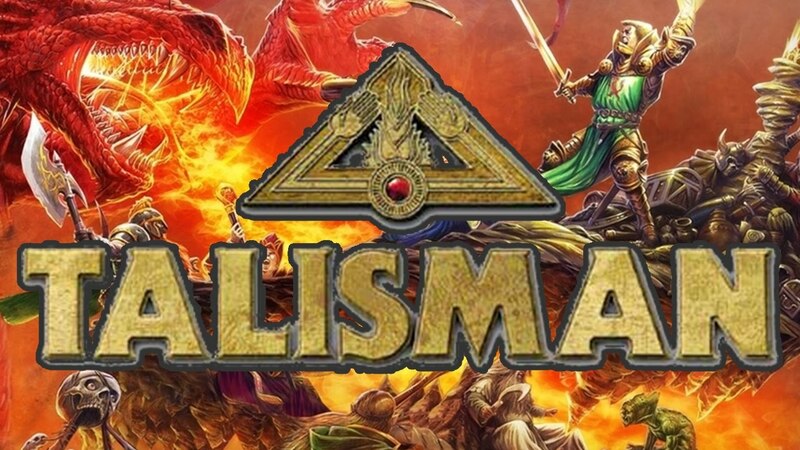 Recently, USAopoly and Games Workshop announced a new campaign to create two new licensed versions of Talisman later this year in North America and several other regions. This will be the first new version of the game since December of 2008’s Revised Fourth Edition. If fans would like to learn more about the partnership and the upcoming version of Talisman, they can visit USAopoly’s booth (#203) at this weekend’s New York Toy Fair. To learn more about Talisman, visit the Games Workshop website.